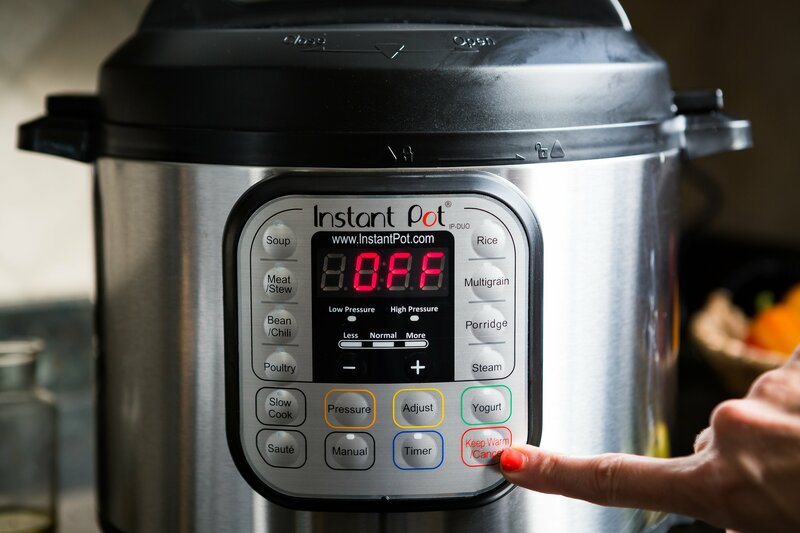 The Instant Pot is a combination of seven appliances in one. This appliance functions as a rice cooker, warmer, sauté pan, slow cooker, pressure cooker and surprisingly as a yogurt maker. 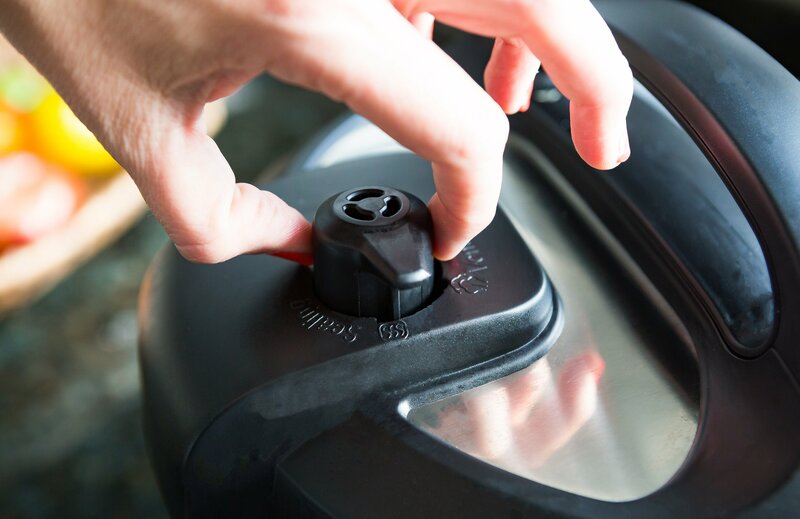 This Instapot guide will get you up-to-speed as fast as possible.